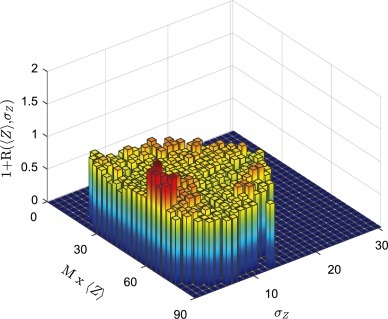 An abnormal production of events with almost equal-sized fragments was theoretically proposed as a signature of spinodal instabilities responsible for nuclear multifragmentation in the Fermi energy domain. On the other hand finite size effects are predicted to strongly reduce this abnormal production. High statistics quasifusion hot nuclei produced in central collisions between Xe and Sn isotopes at 32 and 45 AMeV incident energies have been used to definitively establish, through the experimental measurement of charge correlations, the presence of spinodal instabilities. N/Z influence was also studied.